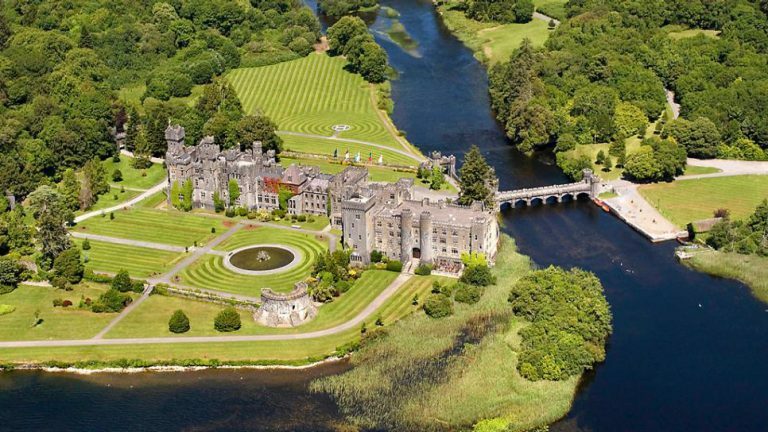 8 Day Tour, staying in the finest 5* Irish Castles, including 2 nights at Ashford Castle and 2 nights at Lough Eske Castle. 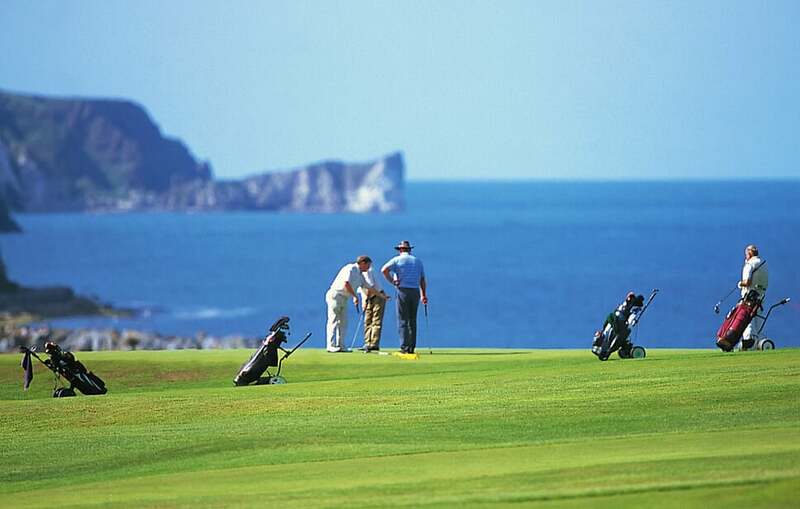 7 Day Private Chauffeur Tour you can Tee off & then Cheers to! 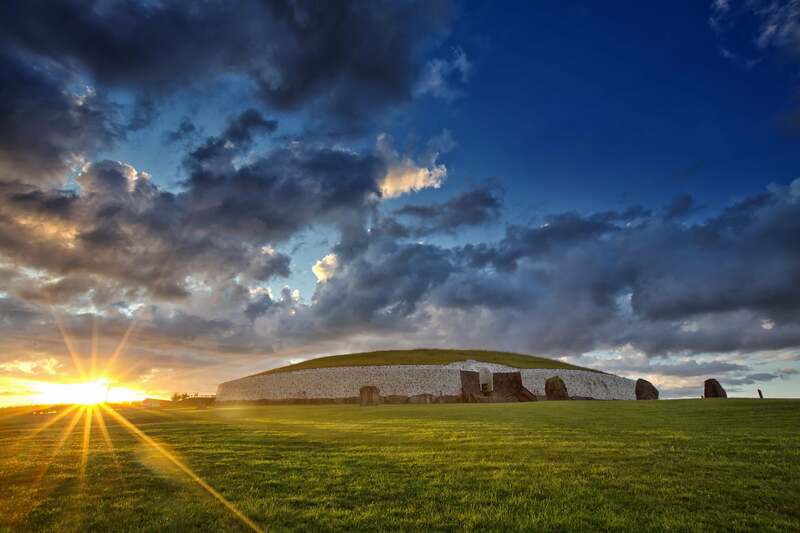 6 Day Tour to discover over 5,000 years of European History! 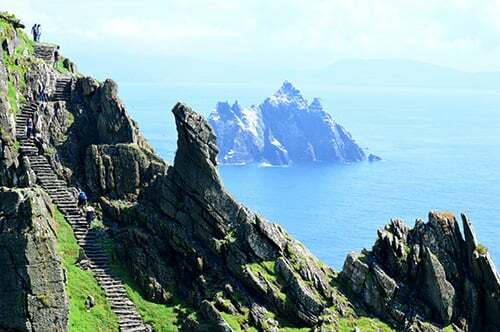 The Journey of a Lifetime - 14 Day Tours to discover the world's longest defined coastal route! 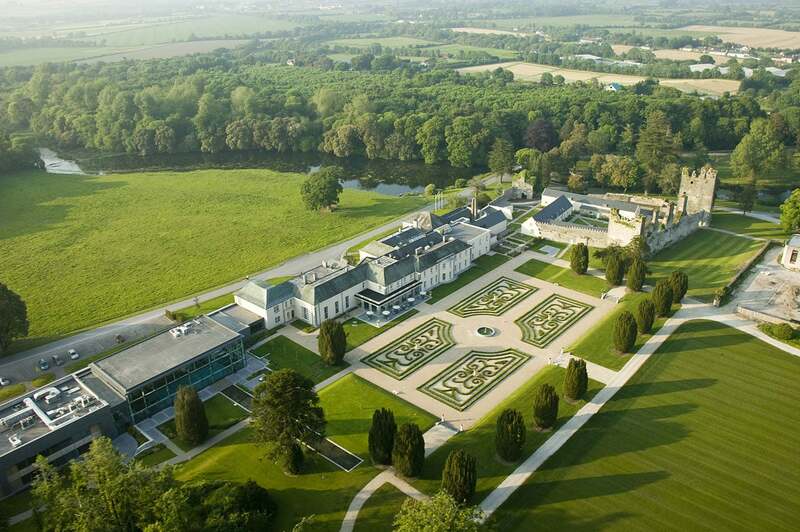 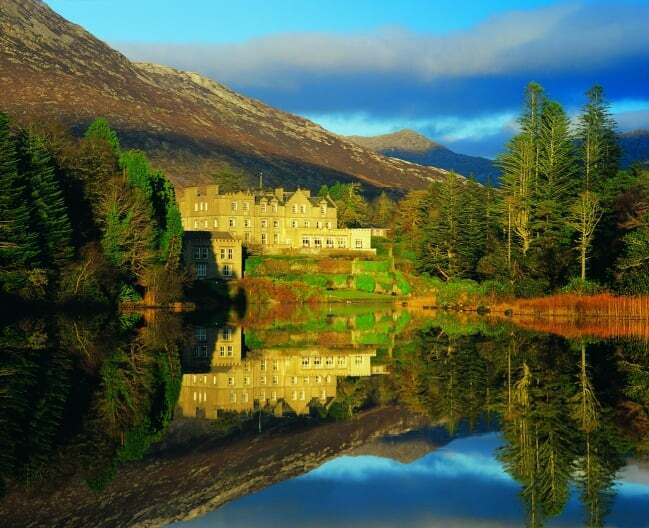 7 Days to retreat to some of Ireland's must lavish 4* & 5* properties. 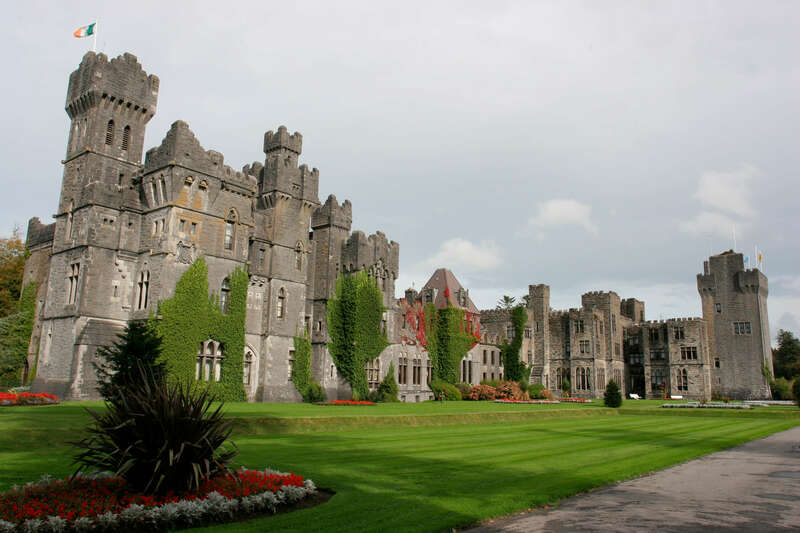 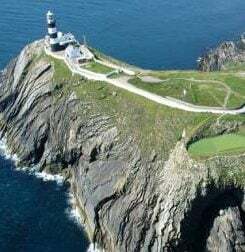 8 Day Tour with stays in Ireland finest & historic country manor homes & castles. 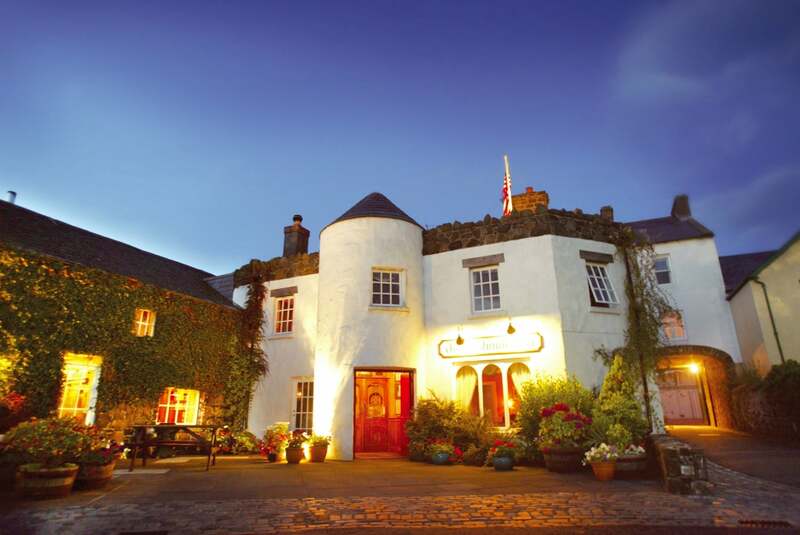 7 Day Tour in Northern Ireland's finest country manor homes & historic inns.